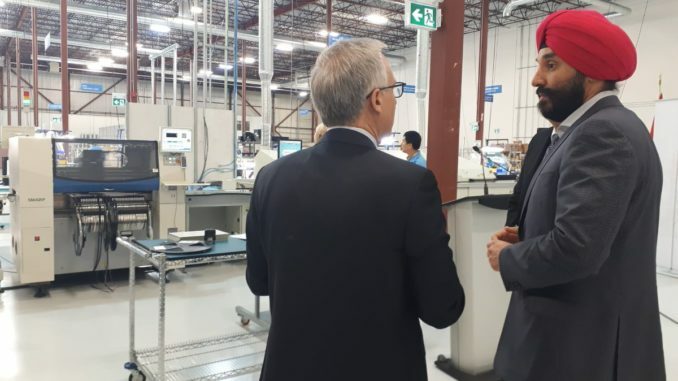 Minister of Innovation, Science and Economic Development, Navdeep Bains on Friday talked about $2.1 M investment in GVA Lighting. 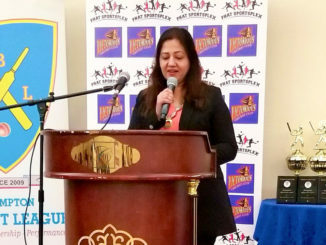 GVA Lighting is a Canadian company that designs and manufactures architectural lighting systems for Skyscrapers, Bridges, Shopping Malls, Airports and more. 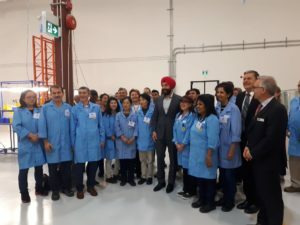 “GVA Lighting will create nearly 50 more jobs in Oakville and will help the company reach new markets, building on our ambitious plan to turn Canadian economic strengths – like Cleantech – into global successes,” Mr Bains said. 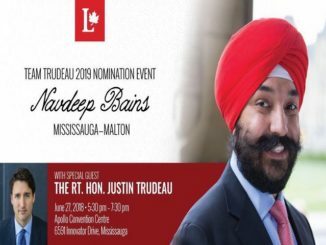 Minister of Innovation, Science and Economic Development, Navdeep Bains spoke on the highly innovative CdnEcon that’s driving business growth both in Canada and India on Tuesday. 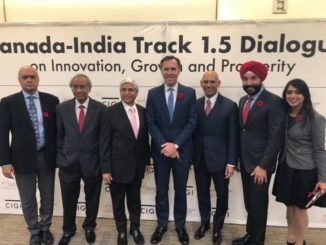 The Canada-India Business Council organized the event.